Jonathan Lin is a researcher of Civic Exchange with a focus on water management and policy, proposal writing, survey design, and stakeholder engagement. He previously worked for 3 years as a Buyside Equities Investment Analyst in New York City. 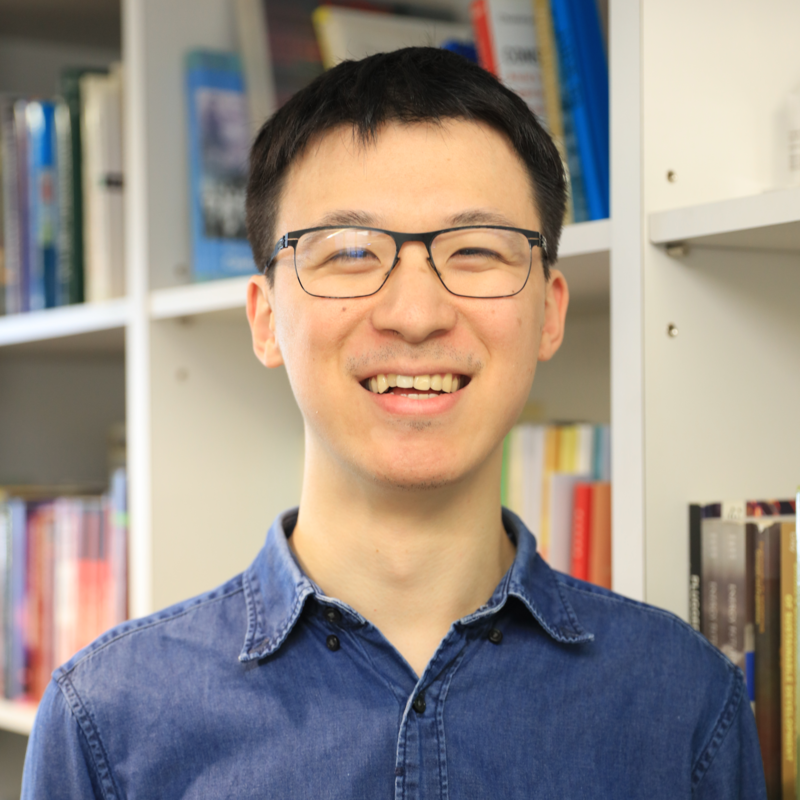 Mr Lin holds a Master of Science in Global Energy and Climate Policy from the School of Oriental and African Studies University of London and a Bachelor of Arts in English Literature from Carleton College.